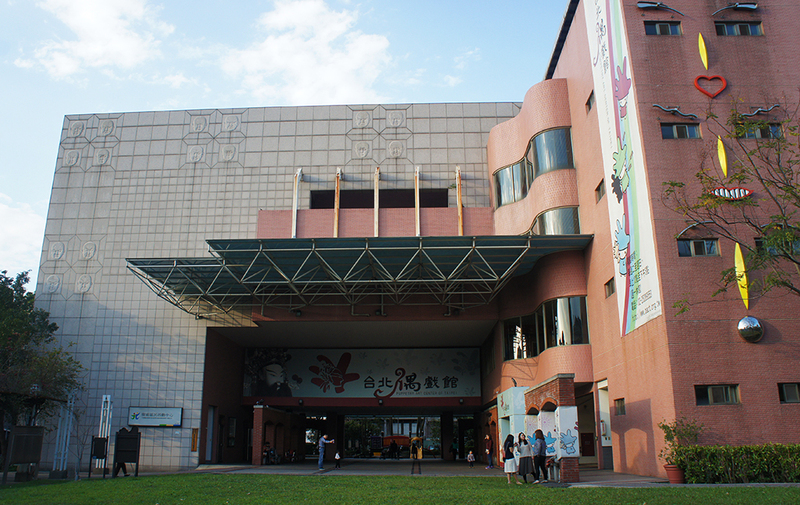 The Puppetry Art Center of Taipei is located next to Living Mall. It is a multi-purpose space offering puppetry exhibitions, performances, classes, collection and sales of puppetry-related items. 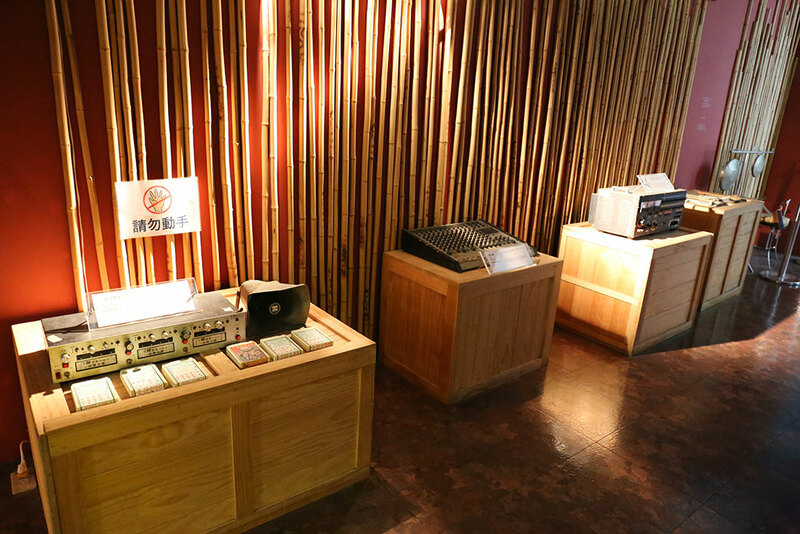 The Taiwanese Puppetry Area exhibits different types of performances such as Jinguang Drama and Jiandan Drama. Musical instruments and puppet head production are also exhibited backstage. The puppetry area not only displays differences in the form and function of puppets from northern and southern Taiwan, visitors also have an opportunity to try manipulating the puppets on their own. In addition, there is also a Shadow Puppet Area, Special Theme Exhibit and other fun and interesting exhibition areas. Nat'l Hwy 1 →Exit at Tingding Interchange → Tingding Blvd. → Maishuai 1st. Bridge → Sec. 5, Nanjing E. Rd. → Dongxing Rd. → Sec. 5, Civic Blvd. Take the THSR or train to Taipei Station, transfer Taipei MRT to Sun Yat-Sen Memorial Hall stop. Multilingual Service: Center guide available in English. Groups may register in advance for an English-speaking guide.